Transoft Solutions opens new office in Shanghai with focus on Asia Pacific aviation market. 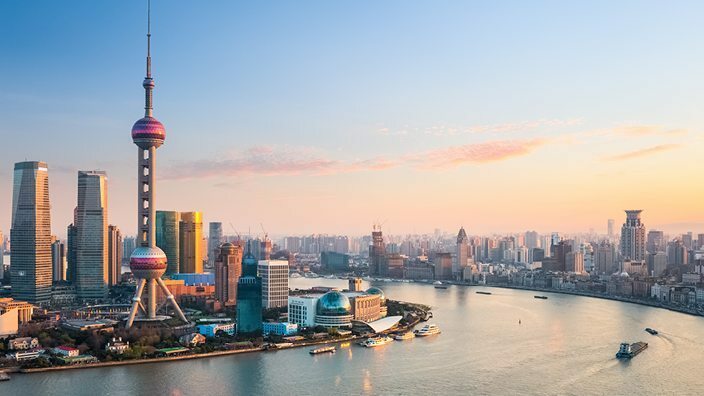 Transoft Solutions, Inc., developers of world-leading software solutions for transportation and traffic engineering professionals, today announced the opening of its new subsidiary office in Shanghai, China. The new office will serve as a key development centre for Transoft’s expanding Aviation portfolio together with Sales, Marketing and customer support. This includes the acquisition in 2016 of ArcPORT from U.S.-based Aviation Research Corporation. ArcPORT software provides users with a platform to analyze and visualize flows of passengers, aircraft, vehicles, baggage and cargo within the airport infrastructure. ArcPORT is a market leader in its field and is used by airport operators, airlines, traffic controllers, consultants and civil aviation authorities around the world. The Shanghai office demonstrates Transoft’s strategy of locating offices to support growing customer needs. For Asia Pacific, this includes the ability of staff to communicate in Mandarin, along with the convenience of being in the same time zone as its customers. Peter McIntyre, Senior VP Asia Pacific, said the office will be well placed to support Transoft’s existing user base of aviation products, including ArcPORT and AviPLAN, as well as to help grow new opportunities. He added: “Transoft’s new office reflects the phenomenal growth of our customer base in Asia Pacific. The growing sophistication of both our customer and product portfolio will be well serviced by the China operations.